Total Bet have closed their doors, and merged with Skybet. We have removed them from our Crypto guide. There are some minor changes to all the guides that will be done by this weekend and we’ll list the changes there. We’re also going to have an OnGame Network guide up within the next 48 hours. Absolute Poker have changed their bonus terms – it’s $5 for every 20 points, as opposed to $10 for every 100 points. This makes it a lot easier to clear their bonus, which is 100% to $500 plus numerous reloads a month. 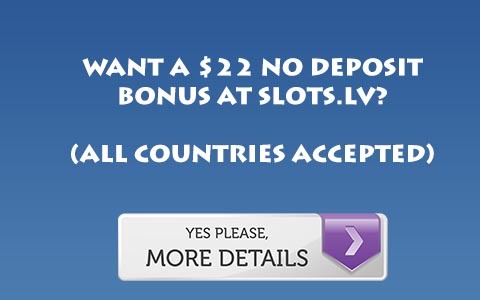 And remember to sign up with us for Absolute Poker Rakeback to make that bonus all the sweeter.